What's in the AgriCamera box? The Wireless Revolution Camera Kit comes with everything you need to set up a wireless calving and lambing camera. It is brilliantly simple and designed to be an easy self-install on farm. 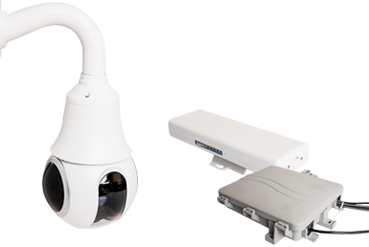 Extra cameras can easily be added to extend the system and meet your needs. 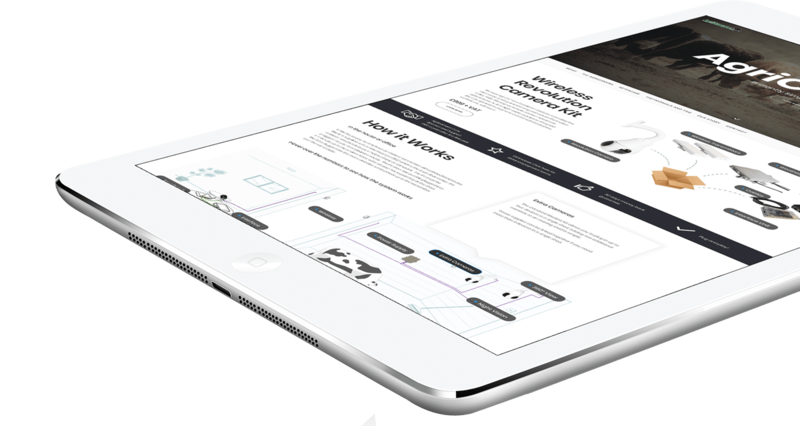 Click on the buttons to learn more about each part of the system. Agricamera Care for continuous software updates and support. 0% Interest. Pay 50% up front and the rest later. We guarantee to get your system working or your money back. Plug and play! AgriCamera is easy to install. 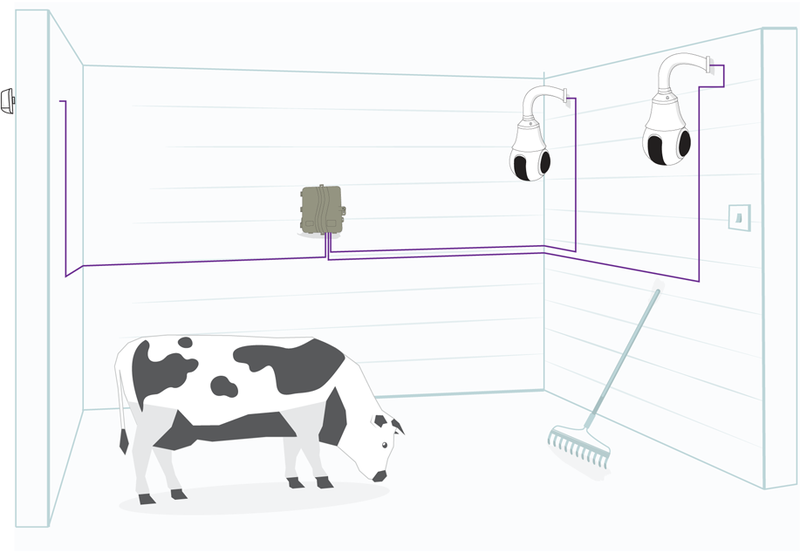 Click on the buttons on the diagram for information on our calving camera systems. View the camera on your phone, tablet or any device with a web browser from anywhere in the world! The AgriCamera system can easily be expanded to install cameras into multiple sheds. Simply purchase an Revolution Camera Kit and an Additional Revolution Camera and/or a Bullet Camera for security. 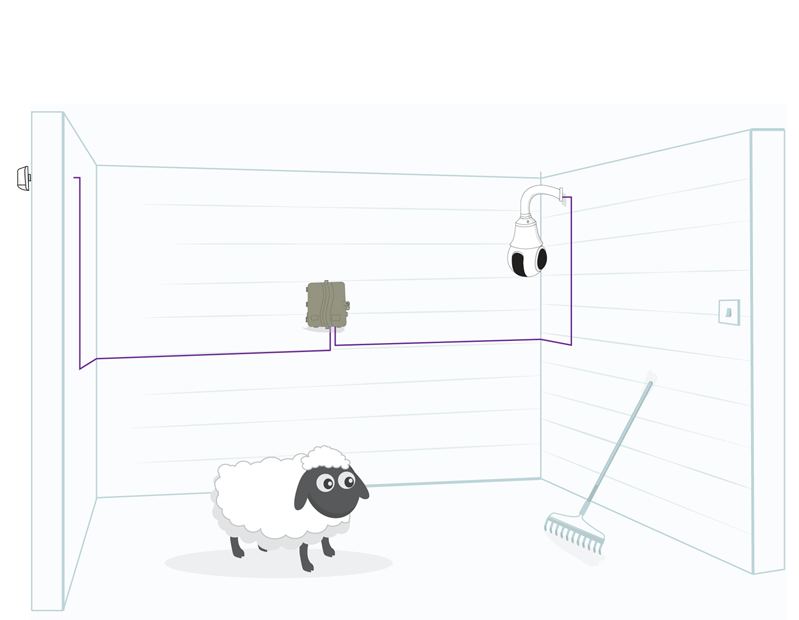 The following diagram explains how the AgriCamera systems works for an additional camera in a lambing shed. Click on the buttons for more information. We have now sold many hundreds of AgriCamera systems and the reviews from our customers tells a great story. "As far as I am concerned the cameras are great. We had a particularly difficult problem to solve as a result of wireless interference from my neighbours, but the AgriCamera Care support and the team's persistence was exemplary." No hassle “swap it” hardware replacement if there are any faults. The difference with AgriCamera is that we don’t just sell you a camera; we sell you a solution to your calving, lambing, foaling, pig and poultry needs. 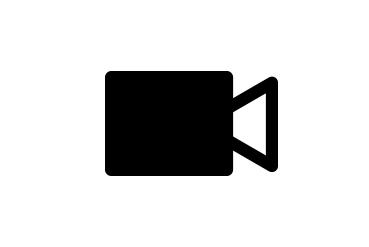 We understand that you need telephone and online support and the peace of mind that comes with knowing that we are constantly improving and updating our software. We specialise in cameras for calving, lambing, foaling, pigs and poultry; we are not a farm CCTV security business. However, we do know that many of our customers want to add a security module to protect their assets. So we offer fixed position bullet cameras for security purposes with a cloud based recording option. Full high definition, 1080p resolution. Built in infared lights capable of illuminating objects 30m away. Built in high-quality microphone so you can hear as well as see. A wide angle lens to help you capture everything you need. The security module is available as an option at £299 plus VAT with the first year of recording included and then at £30.00 plus VAT per year per camera. 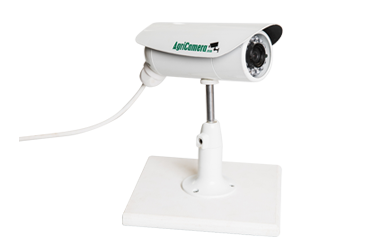 AgriCamera offers cloud based recording to support its CCTV security module and for other purposes. Our dashboard includes a built-in recording system, allowing you to record and play back your footage from your revolution camera if needed. If you want to record for health and safety, education or any other reason, simply add the recording module to your order. AgriCamera offer a 0% finance option with no credit checks and no complicated application. Simply place your order online and choose 'Pay With 0% Finance'. You pay 50% + VAT (on the total order value) when you order. The balance is spread in equal instalments over 6 months. The best way to buy a calving camera from us is online using the shop below. Alternatively, phone us on +44 (0) 1271 828407 to order. We keep all our products in stock for next day delivery. This is the starting point for all AgriCamera systems. 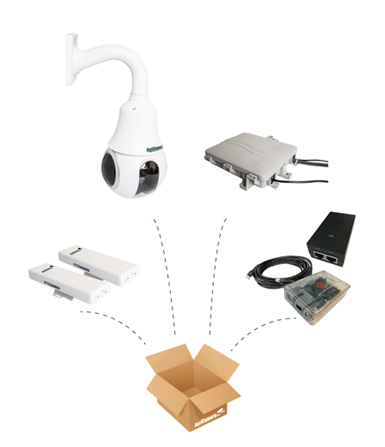 The kit gives you everything you need to install your first wireless calving or lambing camera. Do you have more than one shed or yard? 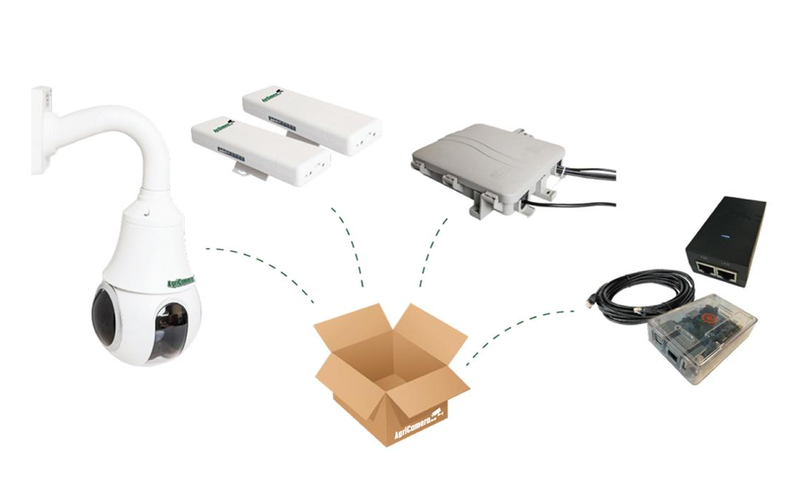 The kit comes with a second transmitter/receiver set, a second weatherproof power supply and cables. Additional cameras must be purchased separately. Do you want more than one camera in a shed? Purchase an extra Revolution Camera and you can plug it into the weatherproof power supply from the Wireless Revolution Camera kit. Do you need a security option? 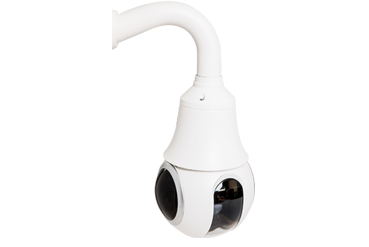 The Bullet camera is ideal for security or a specific area and plugs straight into your existing weatherproof power supply. 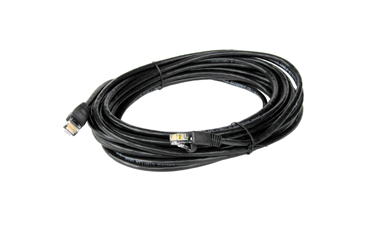 All products come with a 15m long cable. Do you need longer cables? Just order here. Please note that cables cannot be joined together. Do you want to add sound to your Wireless Revolution Camera kit? The microphone can be mounted with or separately from the camera. Developed by AgriCamera, the online dashboard and mobile app operates the cameras on phone, tablet, laptop and personal computer. There is no need for any complex setup with our system. 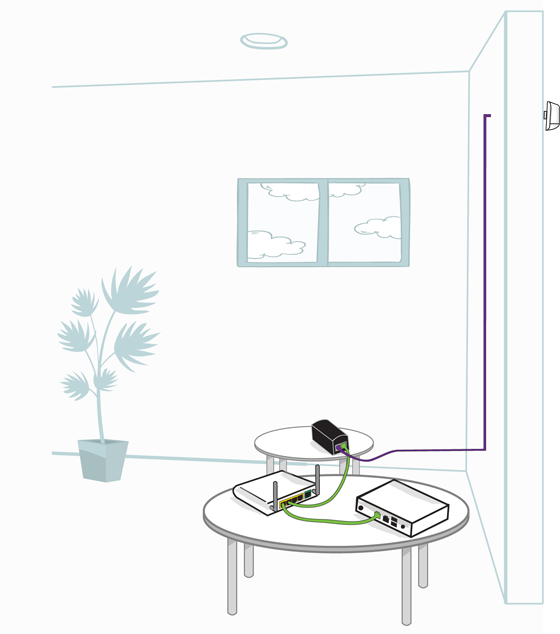 Once the kit is installed, simply plug your cameras in, power up and then create an online account. View your cameras on any web browser or via the AgriCamera mobile apps for Apple or Android. Create multiple user accounts to share camera access with family, business partners and employees. 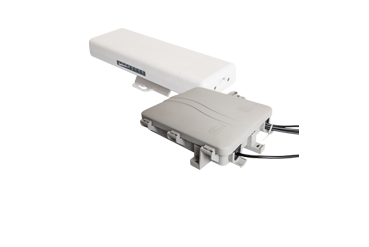 Operate on any internet connection including satellite and 3G / 4G routers. Access online support from the AgriCamera team; the team who write the software that runs the system. We work and partner with customers all over the UK and beyond, providing camera and wireless solutions for agricultural purposes. We specialise in wireless camera solutions for calving, lambing, foaling, pigs and poultry. However, unlike our competitors, we are a technology company and we create our own software. That means we can do what others cannot. Read some of the case studies below to learn more about what we do. David Wright first contacted AgriCamera in January 2015 as he was interested in a lambing camera system on his farm to make the job of lambing much easier. David’s farm is split over two sites and with David’s father getting older, he was no longer able to go and check the sheep at night as he had in the past. It was important that David was able to log in and check in on the well-being of the ewes from his house which was some two miles away. After researching the market, David approached AgriCamera and enquired about a wireless lambing camera system. He wanted to be able to connect the lambing shed to his fathers house, which was just over 300m away but had line of sight. Without the cost and challenge of a wired system, he is now able to log into the cameras from his house which is two mile away, saving the trip to check on the ewes at night. The system has saved David both time and money and avoiding wasted trips to the shed; at the same time, he is able to keep a close eye on his ewes and he has saved lambs that would have otherwise been lost during birth. David has taken advantage of AgriCamera’s modular system and has since expanded his system with additional cameras for security; like many customers, he wants to keep an eye on his yards and entrances. 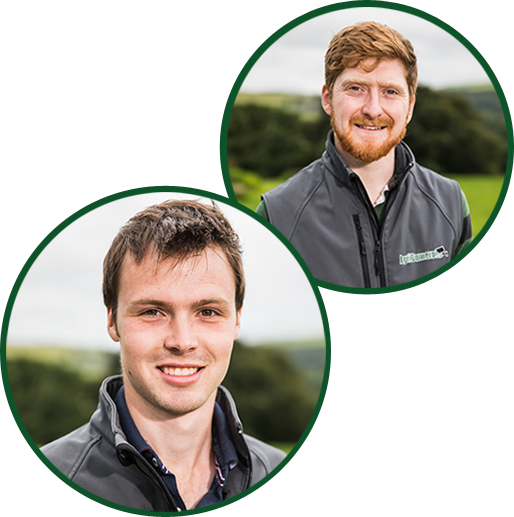 Charlie contacted AgriCamera in August 2017 looking to put in a system to monitor calving on his 800 cow dairy herd in Devon. After discussing the wireless calving camera, Charlie decided he would like to take advantage of AgriCamera modular system and add a second camera to monitor bulling in the collecting yard and then a third camera to monitor the backing gate, a camera he wanted to view from the milking parlour. Charlie’s wireless camera system needed to be flexible given the lay out of the farm so it consists of 2 wireless links. 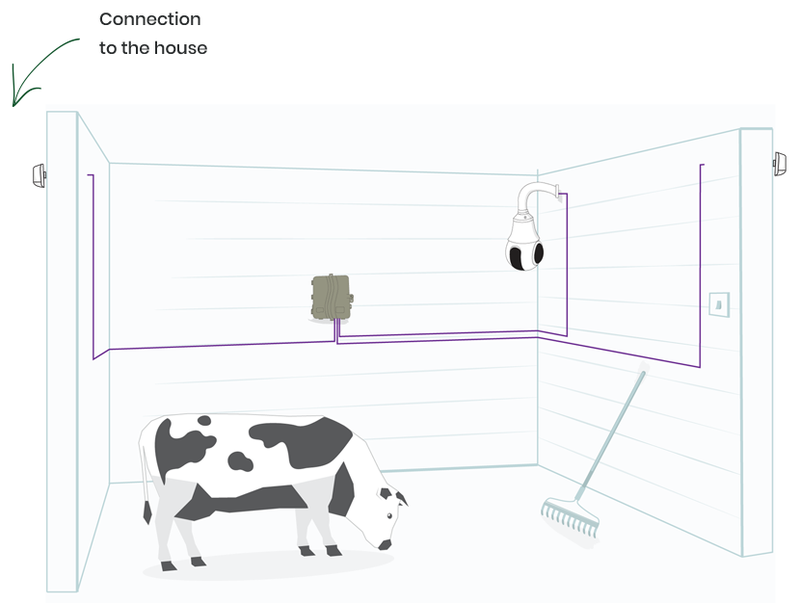 The first connects his house to the calving shed over a distance of 500m and a second wireless link from the calving shed up to the cubicle shed, a building which also houses the milking parlour. 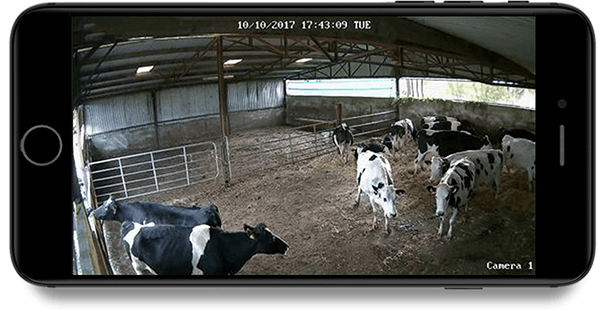 Charlie has 2 Revolution Cameras giving him 360 degree coverage of both his calving shed and the collecting yard. He can zoom in to individual animals to get greater detail of what is going on and decide whether more assistance is needed. The system now allows his sons keep track on what is going on across the farm from any internet connection, anywhere and the farm runs more efficiently as a result. On the back of the successful operation of the system, Charlie is now looking to take further advantage of the modular approach of AgriCamera and expand his system to another shed to be able to keep an eye on his young stock as well. “The AgriCamera system has made our lives so much easier when it comes to running a large livestock farm. The flexibility of the system and the ability to see what is going from anywhere saves time and money. We have been able to add to the system as we have identified other areas where a camera will make a difference, for example the young stock”. Kim is a well-known race horse trainer and is highly skilled in using social media and his blog to great effect. Kim approached us in 2016 with the view to putting a camera at the top of his gallops. His idea was for his owners, and anyone who may be interested in sending their horse to Kim to train, to be able to see the horse training on the gallops. A great idea of course but the problem was that there was no power at the top of the gallops and the internet connection is over 1,000m away. So it needed a different solution. AgriCamera decided to install solar panels to power the wireless transmitters between the camera and the office; that would then allow the camera (also powered by solar) to broadcast live pictures on his website. The camera and wireless transmitter run from a 12v supply provided by a battery charged by a solar panel. We then wrote a program that allowed Kim to embed the camera on his website and on his popular blog. It is an entirely sustainable solution! One of Kim’s owners, Paul and Claire Rooney, were able to see their Grand National prospect The Last Samuri train in the days coming up to the big race. This has been a huge asset to the owners of the horses that Kim trains. “My blog and social media generally are a powerful tool for me and my business. The gallops camera has been a real asset to the strategy allowing people from all over the world to see what I do and where we do it. The view from the camera tells the transparent story of horses in training but also acts as showcase for our wonderful Cotswold location. Never one to miss an opportunity, you can view my website here." Daniel Brown, a poultry farmer, got in touch with AgriCamera in May 2016 to enquire about putting cameras into his new build poultry shed. Having been convinced of the benefits of real time monitoring, he wanted to be able to see the packing room, egg belts and also the poultry house areas. One of the challenges he faced in setting up this system was the lack of a clear line of site between the buildings he wanted to be able to observe. The key issue was to get wireless transmission to the buildings and sheds so that the cameras can be connected to the internet. AgriCamera doesn’t not like to be beaten by such challenges and we worked hard to find a reliable solution for Daniel's poultry CCTV needs. In this case, we used a different style of transmitter to the standard, a piece of hardware that was more powerful than is generally needed. This decision created a stable connection and allowed the system to be connected back to the house avoiding a costly exercise of having a phoneline put directly into the poultry shed. Daniel has an 8 cameras system with 3 cameras monitoring the bird areas. Daniel and his employees can now check on the birds without having to enter the bird area; as a result he avoids disturbing the birds and improves their welfare. There are also cameras on each of the egg belts and transfer points to ensure that the eggs are passing through the conveyer system without any issues. Daniel has set up the monitoring system so that 8 cameras are displayed on 2 screens in the packing area allowing the employees to view activities in real time. “Having the cameras makes packing the eggs so much simpler as you can see all the transfer points between the various belts in the sheds, relayed back to the screens in the packing room, allowing me to adjust the belt speeds and see any cracked ones. Added to that the long range Wi-Fi link back to the nearest broadband access point about 600 metres from the sheds means we can utilise cloud based production recording software. Our customer got in touch with us in November 2015. She manages a racing stud in Newmarket and wanted cameras to monitor foaling. With no one living on site it was important that the foaling cameras were able to be viewed remotely which meant avoiding long nights sleeping in the yard office waiting for the mares to foal. We supplied a 7 bullet camera system to go in the foaling boxes on site as well as an Ultra 360 to monitor multiple boxes in the American barn. The other stable staff can now monitor the horse away from site and a keep a close eye on what is going on. The farm suffers from incredibly slow internet but this was no problem for the AgriCamera technology platform. Our solution allows real time monitoring of your livestock even when you have a slow internet connection. Someone linked with her yard currently lives in America and our solution allows them to log in and view the cameras from the other side of the Atlantic over the internet. Due to the time difference this means they can help with the nightshift and simple make a phone call to our customer should there be anything she needs to check on site! 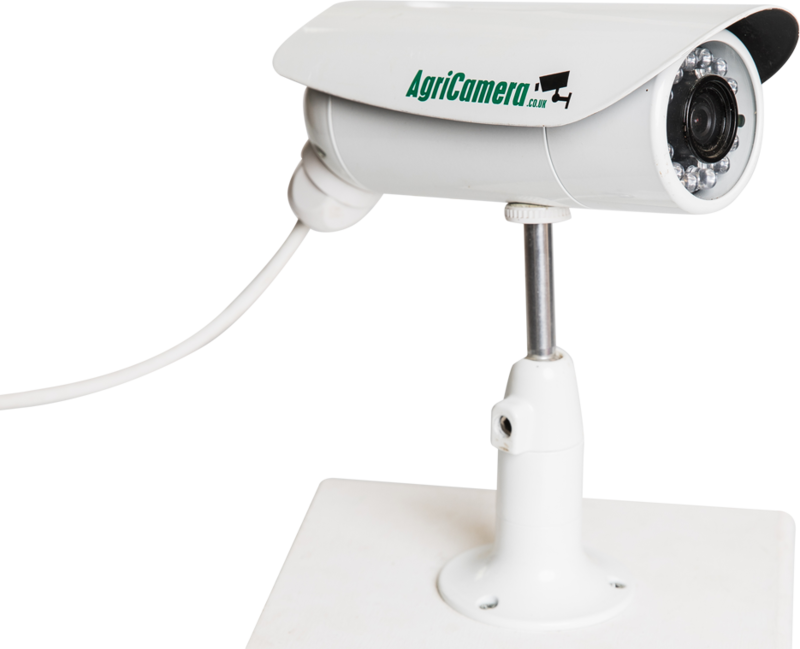 AgriCamera’s “plug and play” solution makes installation and operation easy and allows for the secure sharing of cameras. In this case it was both easy to do and incredibly valuable to the customer and the team. AgriCamera was approached in the summer of 2018 to see if we could help them with a specific solution for their pig farms. The farm was keen to demonstrate the high standard of animal care that they were achieving. Furthermore, they wanted to explore whether live and recorded data could help them improve operating efficiency and deliver educational benefits. AgriCamera quickly established that standard fixed cameras didn’t deliver the benefits that there being sought. Furthermore, the costs were prohibitive. As an alternative, AgriCamera proposed a different style of camera and after discussion and development, a trial is now at an advanced stage. The initial results are very encouraging and as a result the proposition is being developed to move to the next stage. This includes a development of the software to enhance the delivery of the identified benefits and evolution of the cameras to reflect the farm environment. All of our products are covered by a no quibble one-year warranty. If there is a technical problem with the hardware, contact us and we will replace it immediately in order to get you back up and running quickly. At any time during the first year, you can choose to extend the full warranty for a further 2 years for 10% of the cost of initially buying the system. For the AgriCamera Wireless Revolution Camera Kit, that works out to be £99 plus VAT. 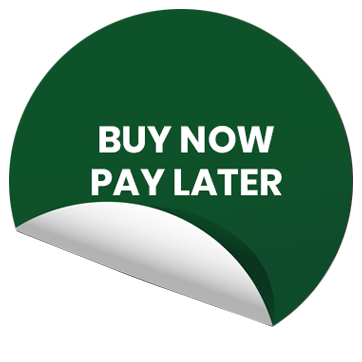 If you choose not to extend the warranty beyond one year, we will still fully support you as long as the AgriCamera Care subscription has been paid. However, any replacement components will then need to purchased at the normal retail cost. We understand that whilst we have made our product brilliantly simple, there are still things you may want to talk about. Don’t hesitate to talk to our experienced and friendly team who will help you get the information you need. Please use the contact form to send us a message, or call us on +44 (0) 1271 828407. © 2018 Rugged Networks. All rights reserved. AgriCamera is a trading name of Rugged Networks Limited. Please enter a valid Town.